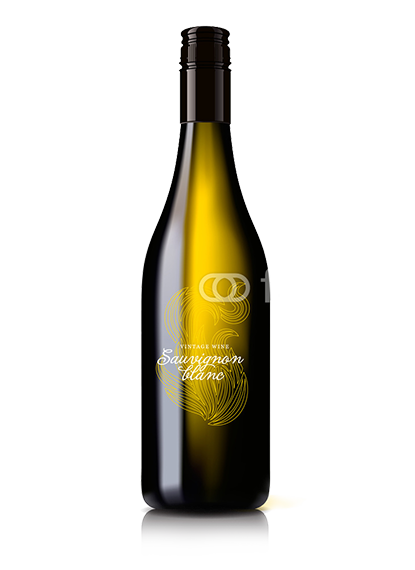 This dry Riesling matured 12 months in oak barrels and enjoys a sparkling freshness and low sweetness component. With attention to detail, each bottle is bottled and corked by hand. You decide the prize-winning wine, which provides attention to lovers and connoisseurs.